For all gambling enthusiasts in Argentina, the wait is over! It is official now. 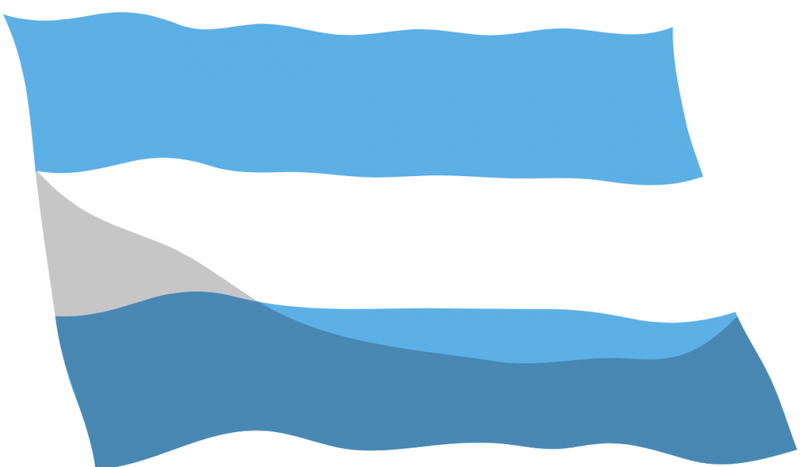 Governor María Eugenia Vidal has signed the regulatory decree that makes online sports betting legal in Buenos Aires Province, the capital of Argentina. The provincial government can give a total of seven licenses. NO operator can have two licenses, and those willing to obtain the permits in the province will have to register with the regulatory body. There are 20 parameters that the operators will have to fulfill to qualify for the license. These include various areas of expertise including the experience in the industry, financial capacity, technical expertise, and data security and more. A dedicated committee will be constituted to screen the applicants. The operators with licenses would have to pay 25% of their total revenues towards tax to the provincial government. Despite opposition, the provincial government managed to get the opponents to agree with the approval of the new decree. From the tax revenues generated the provincial government will share 10% of the license fee (which is 2% of the revenues grossed by the licensed operators) to the respective municipalities. The new framework of online sports betting will be subject to the 2019 tax act. The provincial government’s executive branch will be monitoring the online sports betting activities in the region through the Buenos Aires Province Institute of Lotteries and Casinos. The government has also created a dedicated Online Gaming Licenses Registry that will manage and track the records of the licensed operators in Buenos Aires Province.